Mr Mobile Windscreens are experts at mobile windscreen replacement. We come to you, Mr Mobile windscreens comes to your Home, Office or anywhere else in Melbourne we will drive to you and service any of your mobile windscreen needs. 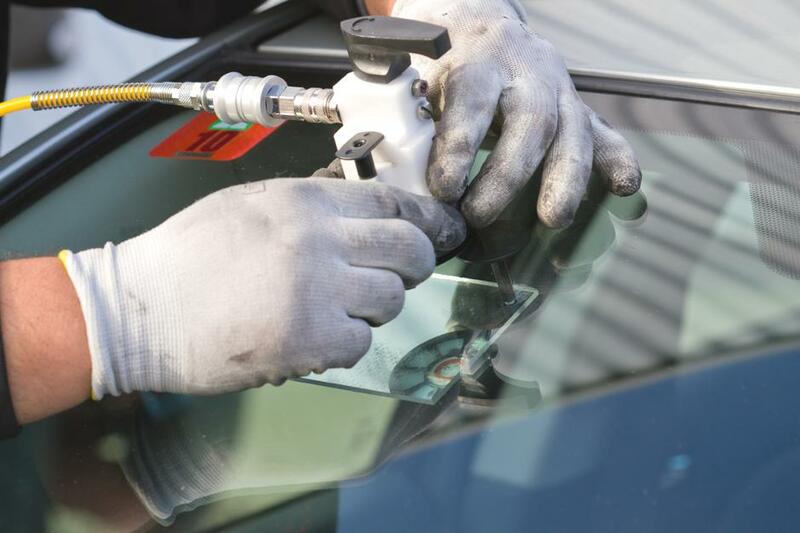 We have been replacing front windscreens, rear windscreens, side door windows and quarter glass windows in Melbourne for more than 20 years. Mr Windscreens unique PL200 Hi Tech glass repair system could save you from a complete replacement windscreen,providing you can repair the damaged area promptly. 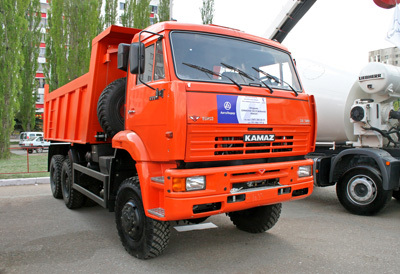 Mr Mobile Windscreens can replace truck windscreens as well. 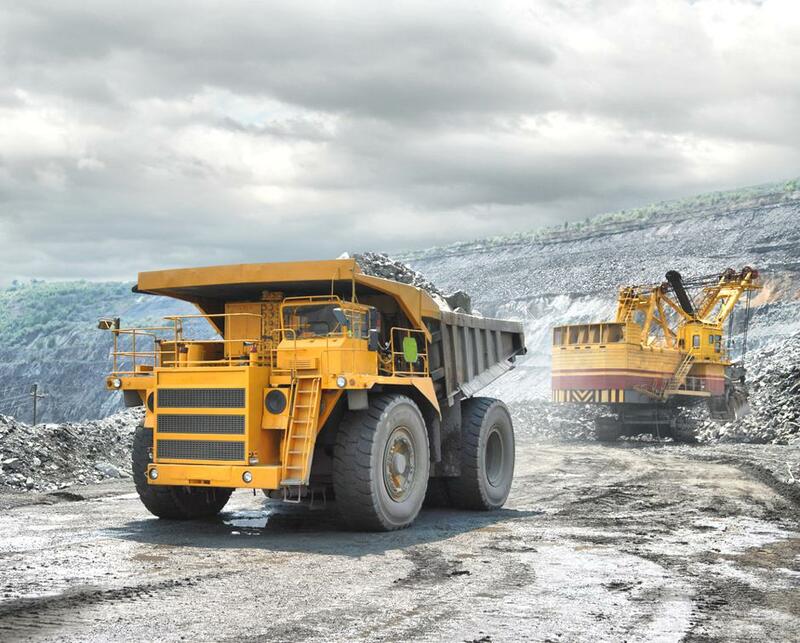 We'll come to you in Melbourne and replace your truck windscreen. 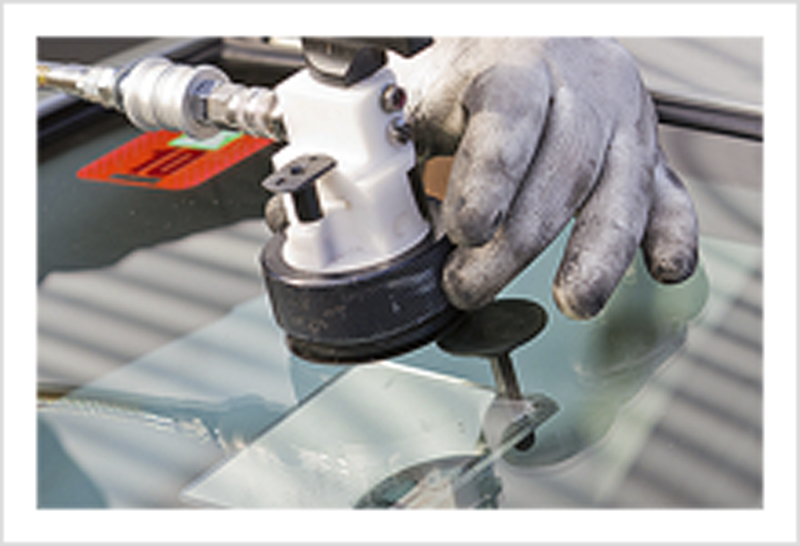 Mr Mobile Windscreens is an Automotive Glass repair and replacement company based in Preston, Melbourne. Mr Mobile Windscreens also specialises in Automotive, Domestic and Commercial Window Tinting as well as Sunroof installations and repairs. We come to you, Mr Mobile windscreens comes to your Home, Office or anywhere else in Melbourne we will drive to you and service any of your Automotive glass needs. Mr. Windscreens has information on our 24 Hour Emergency Service available to you at your up most time in need of a window repairer.Mr. 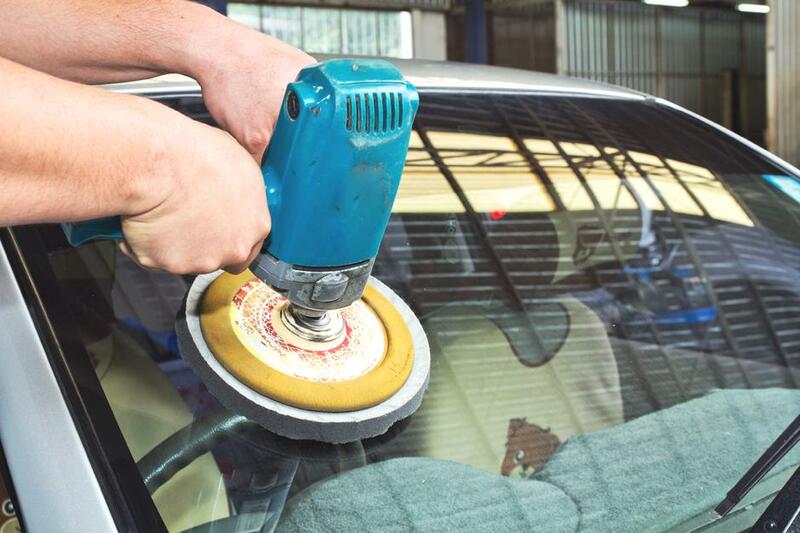 Windscreens is not only available to you as a 24 Hour Emergency Service but we can also change your front and back windscreens and side windows on your car, home office and shop. This link covers all the information you need on the broad variety of sunroofs that are available for your selection. the benefit of having a sunroof would be the fresh breeze it allows to travel in your car, it feels great and you wish you had installed it earlier. For more information select the link on the navigation bar for Mr. Sunroofs. This covers information on the importance of tinting your car and home windows to protect you from the harsh Australian sun rays, in addition to giving you privacy and also keeping you cooler in summer and warmer in winter. For more information on how we cant tint your car and home, select the link on the navigation bar for Mr. Tinting.